एमडीएफ रॉक फोटो 8 "/ 8"
We are manufacturing all kinds of Photo Frame . Like metal, wood, acrylic, products in India. At the moment the product range covers more than 400 collections of premium miniature gold plated gift clocks, gift sets, executive table top wares, paper cutter, key chains, visiting card holders, pen holders, etc. We are the manufacturer of Customize Gold frames of any photo or Sketch..
We are one of the leading organizations, engaged in manufacturing an excellent quality Digital Photo Studio Frame. 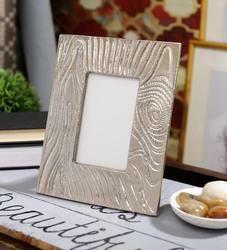 Reckoned as one of the involved companies of the industry, we are extremely immersed in providing Single Photo Frame. 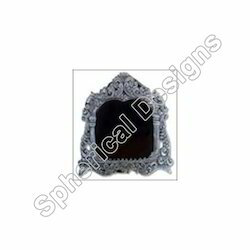 Our company has gained name and fame in presenting Decorative Jelly Frame. We are occupied in providing an extensive gamut of Magic Crystal Display. These products are made in compliance with worldwide industry standards. We are a recognized as a topmost manufacturer, exporter and supplier of best quality Photo Frame. The offered frame is beautifully designed by making use of excellent quality basic material and high-end technology. Apart from this, our clients can avail frame from us at industry leading prices with no hassle.